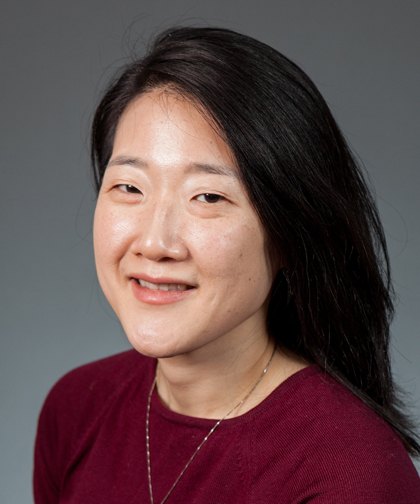 Diana S. Lee, MD, graduated with high honors from Princeton University with a BA in chemistry. She received her MD from the University of Michigan in Ann Arbor and completed her pediatric residency at Yale-New Haven Hospital. She was a pediatric hospitalist at the Montefiore Wakefield Division in 2010-2011 before joining the pediatric hospitalist group at Children’s Hospital at Montefiore. Dr. Lee has been the Director of the Inpatient Pediatric Physician Assistant Program since 2013 and is dedicated to tthe development of this growing and integral component of patient care at CHAM. She is also the leader of the quality improvement committee on pediatric readmissions that is implementing interventions to improve the discharge process, communication between providers and patients, and reduce preventable hospital readmissions. She is the faculty co-director of the pediatric residency global health elective and has participated in clinical work in Ethiopia and Mali.